Private Signing With Tim Curry! 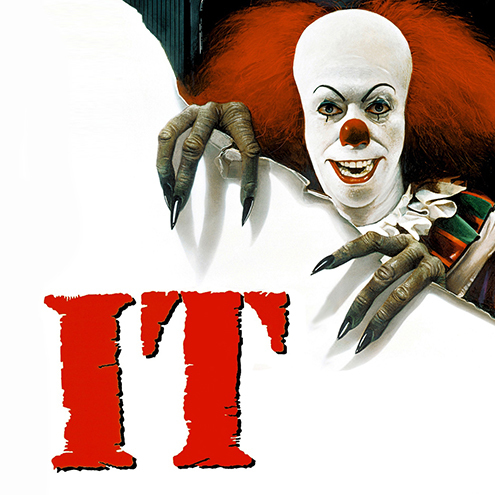 Official Pix is very proud to present our fourth private signing with Tim Curry! Known best for his roles in titles like Legend, The Rocky Horror Picture Show, IT, Congo, The Hunt For Red October, Clue and many, many more. Orders are now live and will run through Monday, February 4th. All Send-In items must arrive by Wednesday, February 6th. Choose from more than 50 different options right here!